Here’s a quick overview of how your business can benefit from lawn signs and how using the resources here at RND Signs can be your go-to Marketing Tool. 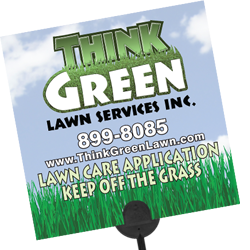 Grow your business with lawn signs from RND Signs, the nation’s leading marketing supplier for outdoor service companies. Our lawn signs are made with high quality materials. Anything you see can be totally customized to your needs. As a result, you build your brand extend your relationships with your customers. 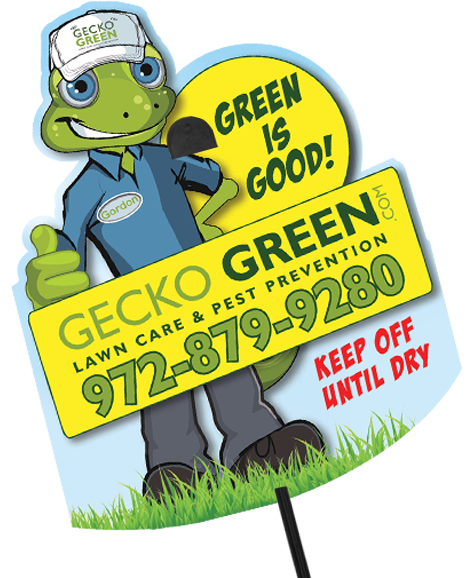 Lawn signs are the most efficient way to notify your customer that your company was there to perform a service. So when your customer drives in the driveway, the sign is instantly noticed. When your customer removes the sign, it is assured to be read while it’s in their hands. This concept works well with door hangers as well. Because the lawn signs are visible from the street, neighbors are exposed to your brand. Distributing the lawn signs when you are out on the job presents delivery costs at about zero compared to any other marketing method. 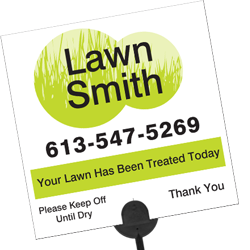 Every time you visit a customer’s home is a perfect opportunity to post a lawn sign to promote your brand to neighbors and advertise additional services to your customer. 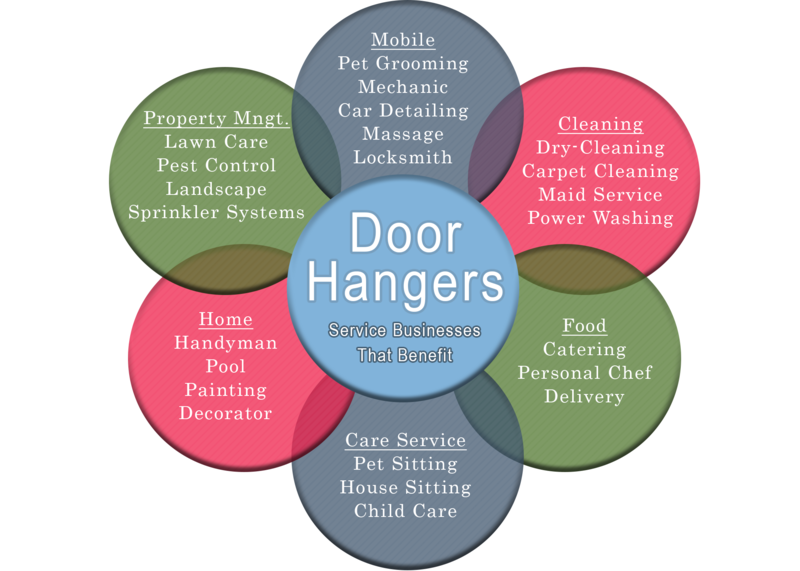 In this infographic we made for door hangers, the property management services are the businesses that would utilize lawn posting signs best. We at RND Signs pride ourselves in the over 900 million lawn signs sold but also our layout library that gives you hundreds of lawn sign layouts as well as a photo library filled with professional photographs for your industry. Incorporate a professional photo and eye-appealing lay-out. 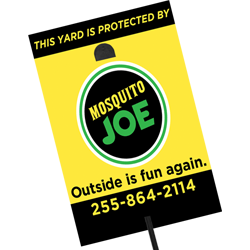 Our lawn signs are available in a variety of size and with a choice of plastic stakes. We would love to be your ultimate outdoor marketing tool. Call us today or get an instant quote!